Home Cancer Could Cancer Drugs Induce Dementia? Ty Bollinger: Earlier in the interview you mentioned that sometimes we’ll have people that are patients for life. I think, based on what you’re telling me, if the focus would shift from treating symptoms with drugs to treating the whole body. And giving the body fuel that it can run properly on, the way God made it, then a lot of those patients for life would not be patients for life anymore. In fact, I was told by Dr. Scott Hannan about a study recently, that there is a study out that says if you are on five or more medications it is impossible [video skips]. …Sued if you will. So, the standard of care gets implemented after things have been studied and studied and studied and people have a fair amount of comfort level that we’re going to treat things this way, and if you don’t treat things this way then you’re opening yourself up to lawsuit. Then it takes years of new stuff coming out before we can say that we’re going to go away from that standard onto a new standard. If you would actually look at the standard of care over the last five decades you would be shocked. If you try to do some of the things today that were done 5, 4, 3, 2 and even one decade ago, you would be in malpractice just from doing what was standard of care. 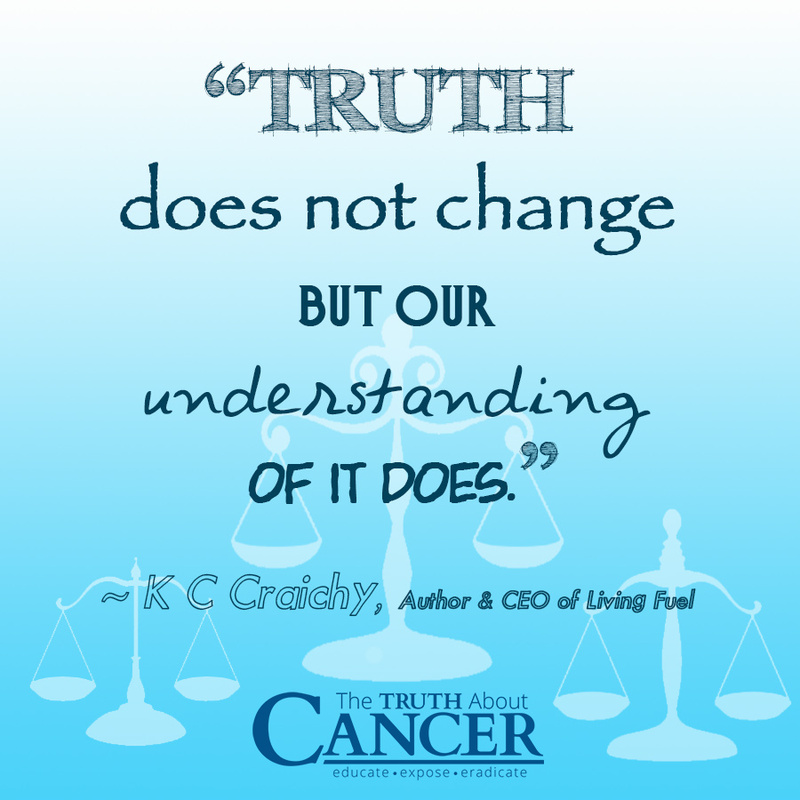 Again, truth does not change… but our understanding of it does. Ty Bollinger: Well put. I agree with that. One of the things that’s interesting that you mention about drugs and the symptoms that drugs cause… My Grandmother died a few years ago. She was 92 when she died. Before she died, she was on about 12 or 13 drugs. And if I remember correctly, only two or three of those drugs that she was on were for the original problems. The symptoms. The other 10 or 11 drugs that she was taking were drugs that had been produced to mitigate the symptoms that the first couple of drugs caused. K C Craichy: It happens all the time. I remember my Mom always complaining that her back hurt. It wasn’t her back − it was her kidneys. If you ever read the side effects of the drugs she was on, it was causing that problem. I thought, “I need to go check his drug register,” so I had them show me his drug books. He was on 13 different meds for all kinds of different things. Now based on the five drugs [study], you can’t predict a clinical response. That’ll tell you that that could be an issue. Well, you know there’s a clinical condition now referred to as drug induced dementia. Have the doctors take a look at what that list of drugs is and see. Let’s go down to just the critical few and see what happens. It is a detox. There are a lot of toxins in drugs and the combination of drugs. Vitamin C Treatment: Is It A Cancer Killer?